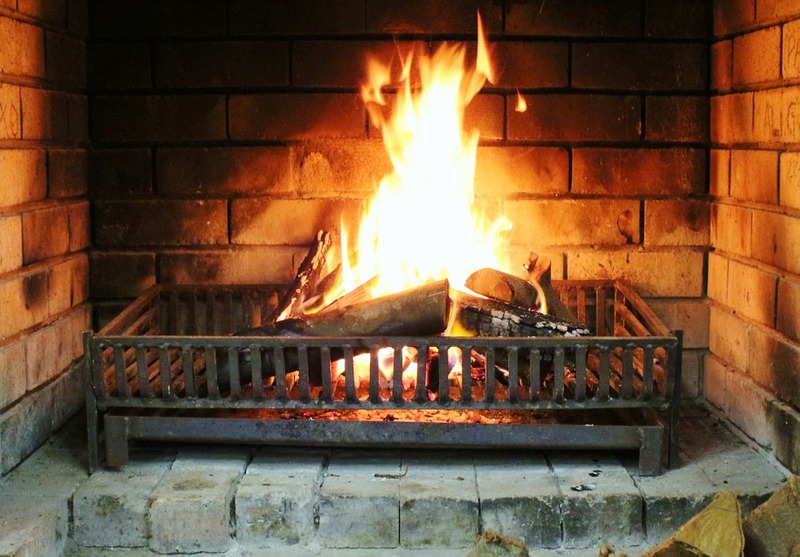 *Chimney's with Wood Burning stoves should be cleaned Quarterly, when in use. *All cleaning done with Rotary Power Sweeping equipment. This provides a cleaner finish than traditional brushes. *Minor repairs can be made whilst sweeping. Is Safe With No Hazards. Even with the smallest of openings enables us to get our CCTV Camera and Rods into the Chimney to Sweep and Inspect. With An existing fireplace, we can sweep and inspect the chimney, enabling us to advise on potential fires and stoves. Fireplaces / Stove & All Chimneys.